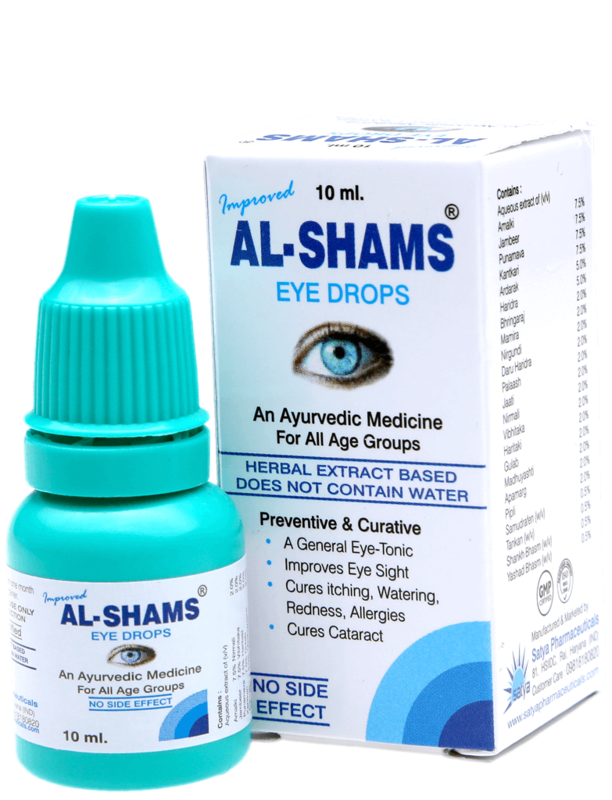 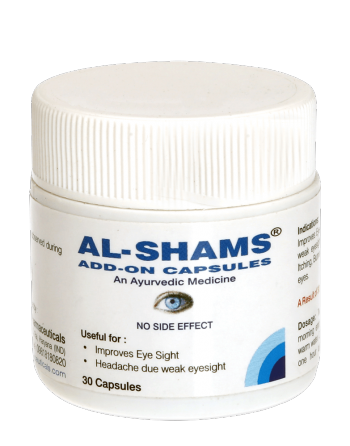 Al-Shams Add-On Capsules is a distinctive ayurvedic medicine, which is a result of research on numerous herbs which are known to cure headaches due to weak eyesight. 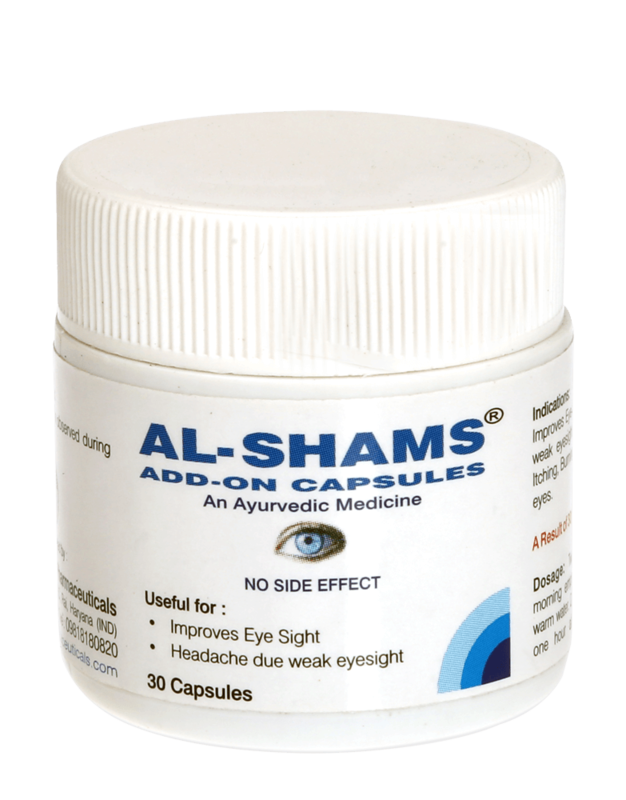 These capsules are a supplement to improve eyesight and effective in headaches due to weak eyesight and other reasons. 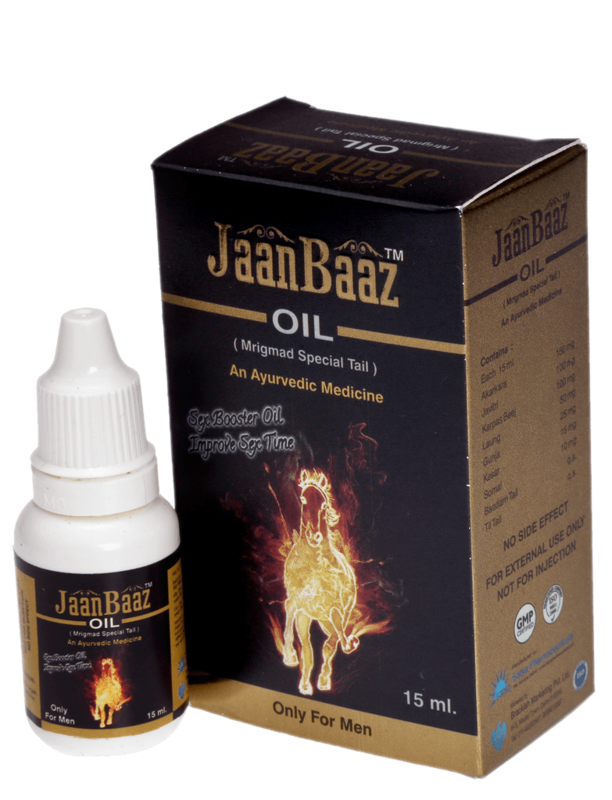 Capsules are filled with herbs in powder form made with the help of various modern methods of processing the herbs and other raw materials with latest technical installations. 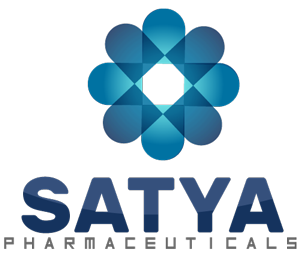 Bhringraj, Amalki, Vibhitka, Haritaki, Yashti Madhu, Lauh Bhasm, Til. 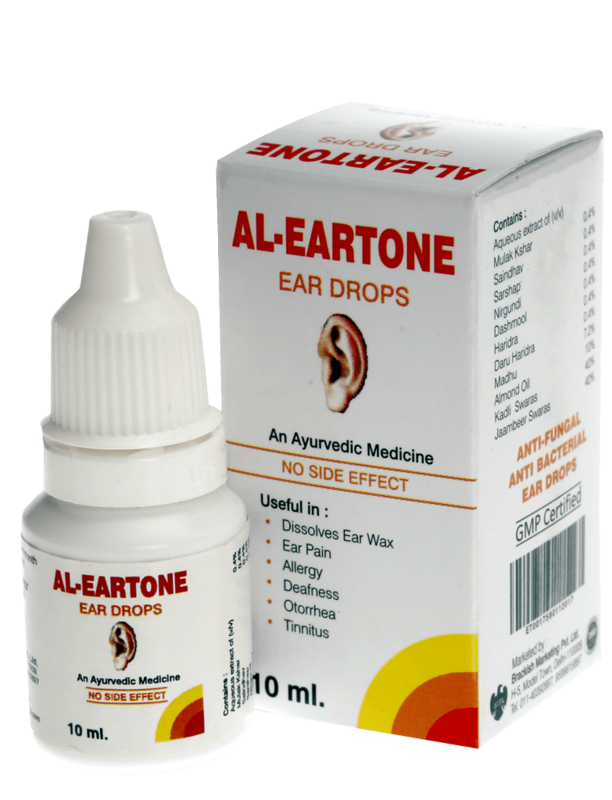 Two capsules in morning empty stomach with lukewarm water. 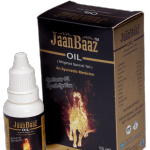 Do not eat anything for one hour after taking the capsules.